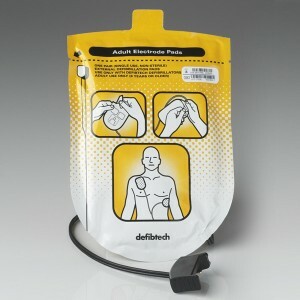 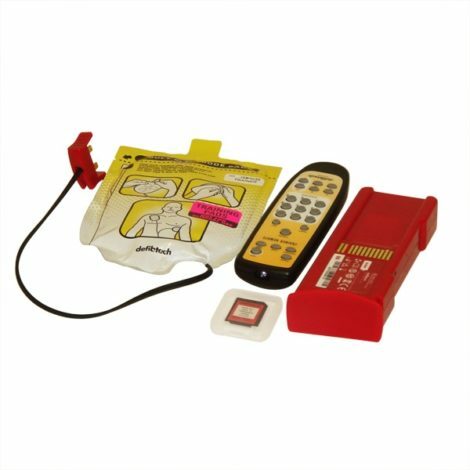 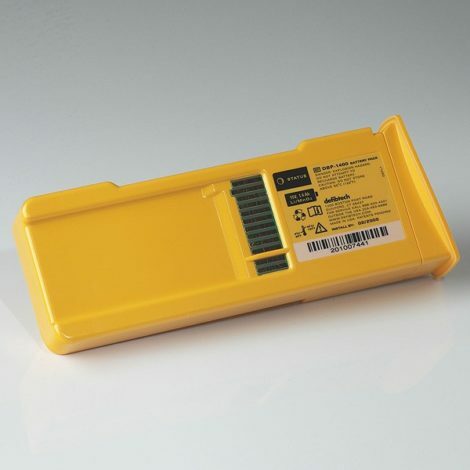 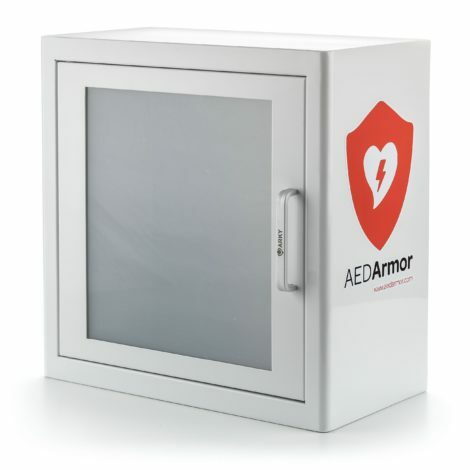 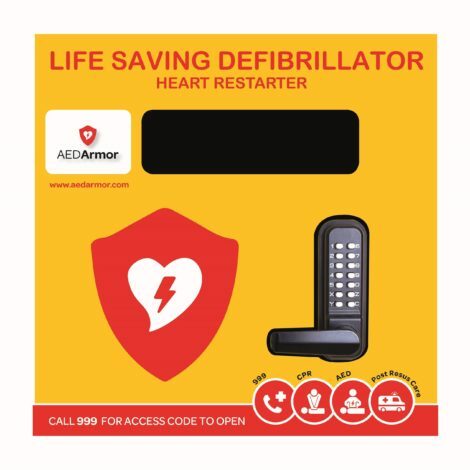 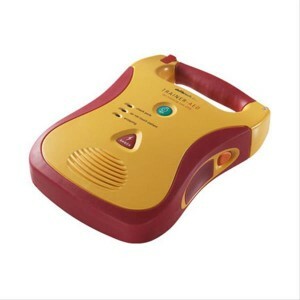 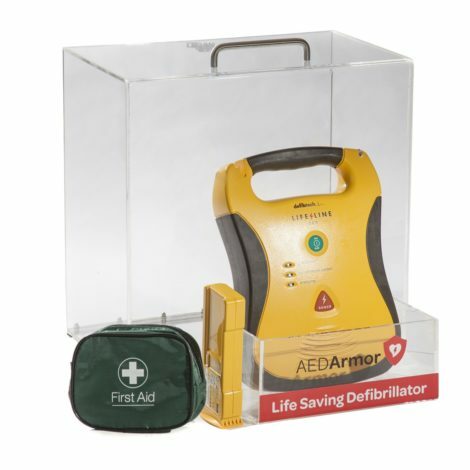 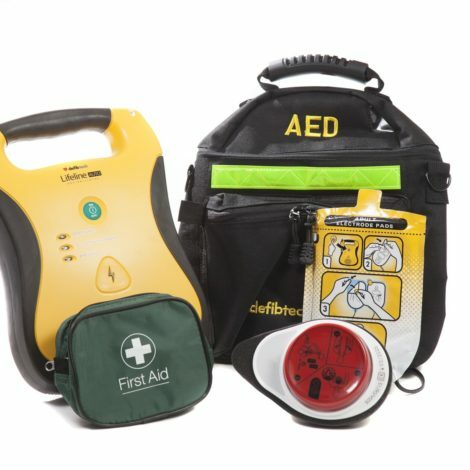 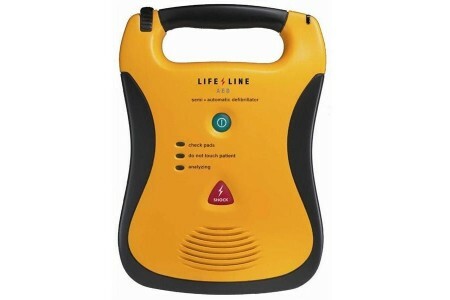 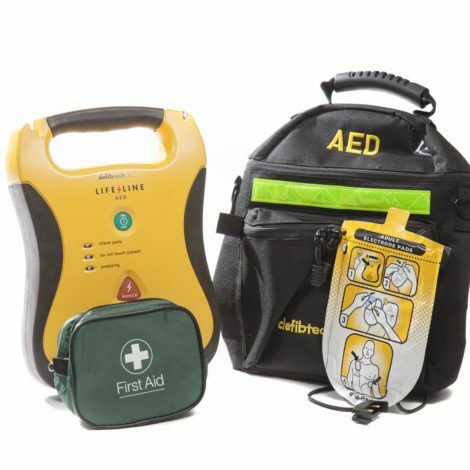 The Lifeline AED with high capacity battery is designed to be simple and intuitive. 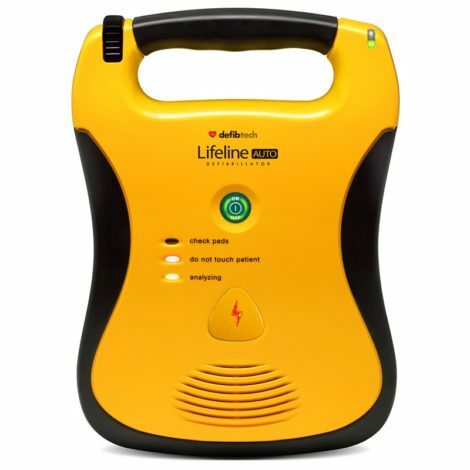 Proven by an Independent Study anyone can use this AED without training. 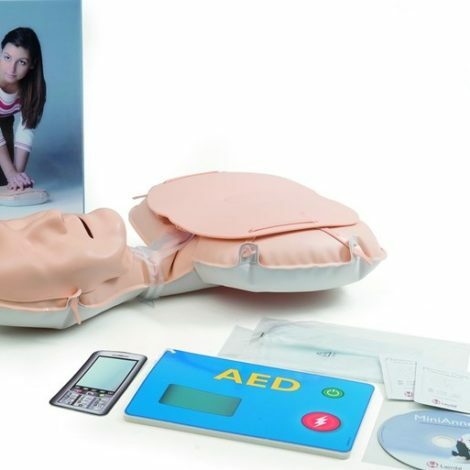 The easier it is to use, the more lives it will save. 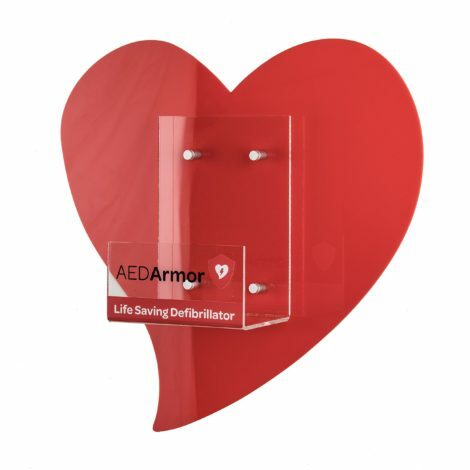 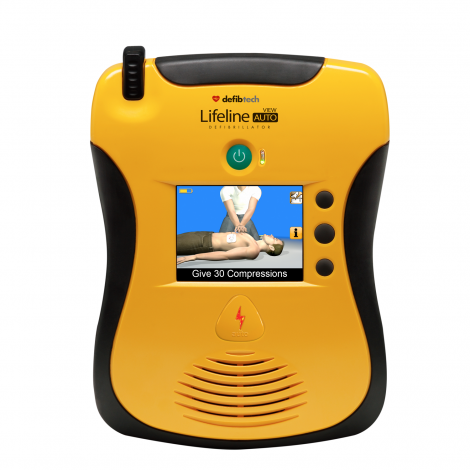 Lifeline is the simplest AED to use and has been designed by physicians so that ANYONE can save a life. 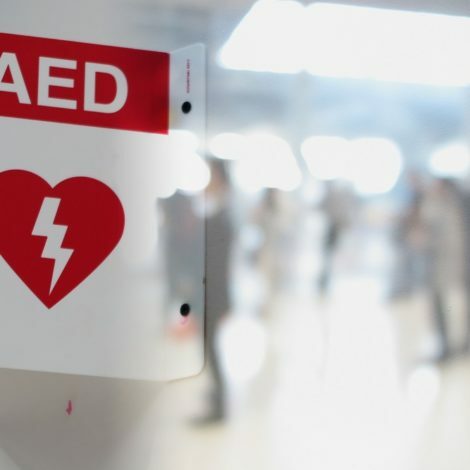 In a study by the University of Illinois involving 5 market leading AEDs, participants were able to deliver a defibrillation shock with the Lifeline AED quicker and more successfully than with any of the other AEDs tested.